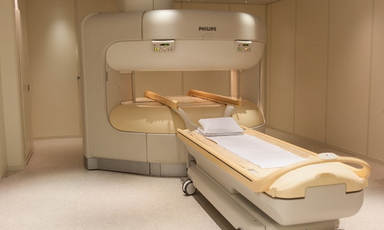 Open MRI Scanner Information for claustrophobic patients. 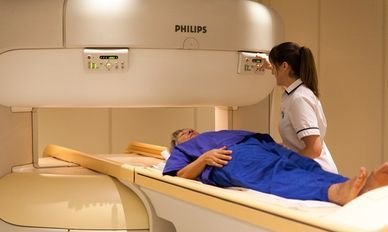 Images courtesy of Cobalt Health and Philips. 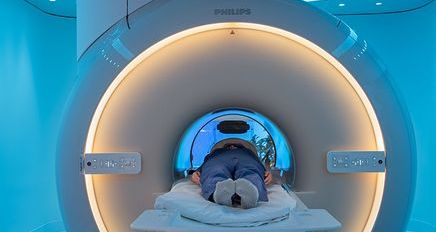 Click this link for videos explaining the Open MRI Scanner and the new wide bore 3T MRI scanner at Cobalt Health. Alternatively imagine a favourite beach or a relaxed time/place in your life. Then spend time really trying to imagine every detail of that place. It helps sometimes knowing a place you will imagine before you get to the MRI scanner. 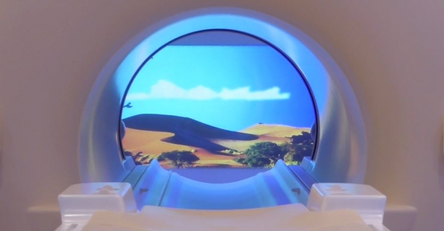 The more time you spend thinking of this place, the less time you will be thinking about being in the MRI scanner. You will also be offered a headset with a variety of music to listen to, or you can bring your own music CD.